International Forex(IFOREX) trading is almost same as FOREX MARKET (where one can exchange the currency of a country with the currency of another one). The foreign exchange market is the "place" where currencies are traded. Currencies are important to most people around the world, whether they realize it or not, because currencies need to be exchanged in order to conduct foreign trade and business. Forex market is the largest as well as most liquid (active) financial market in the world. It dwarfs other markets in size, even the stock market, with an average traded value of around U.S. $2,000 billion per day. It only differs by the advantage of the 'choice' of the trader. It provides the facility to exchange the currencies of their choice or selection from almost all the countries from the world (present in the market). It is the best option for those investors who are looking forward to make money online in less time with small efforts and investment amount. One of the positive features of this market is that the liquidity (flow of money) is very high, which is the main attraction for the investors to select this option for trading. 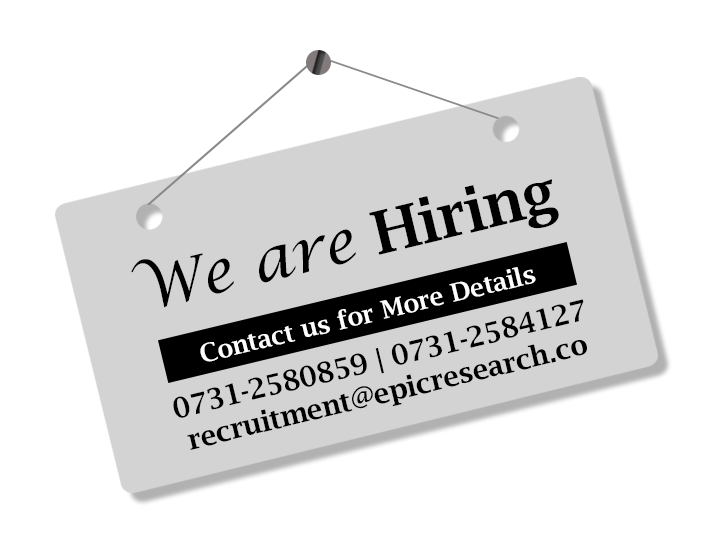 Epic Research has a team of experienced analyst who are highly seasoned professionals in reading chart patterns. Thorough research is in our DNA: it is the core competency of Epic. We use a number of technical indicators in combination with various studies to predict the trend of the currencies and determine entry and exit levels. We have designed our product keeping in mind the technicalities of market. We study the price volatility, chart patterns, fundamental aspects and come up with intraday trading signals/recommendation/advice for you in major currency pairs like EUR/USD, USD/JPY, GBP/USD, EUR/GBP, GBP/JPY, EUR/CHF and others.